Comilla District under Chittagong division with an area of 3085.17 sq km. Main rivers are Meghna, Gumti and Dakatia. Comilla (town) stands on the bank of the Gumti river. 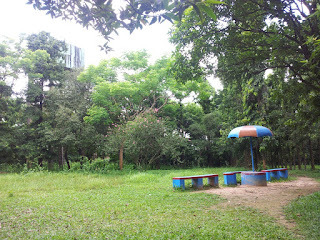 It has an area of 11.47 sq km. It is one of the three oldest cities in Bangladesh. The Tropic of Cancer (Northern Tropic) crosses Comilla town on the south side just over the Thomson Bridge. Comilla has a number of tourist attractions. Various archaeological relics discovered in the district, especially from the 7th-8th century. 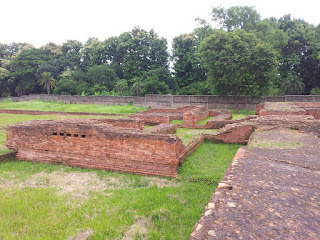 Those are now preserved in the Mainamati Museum. 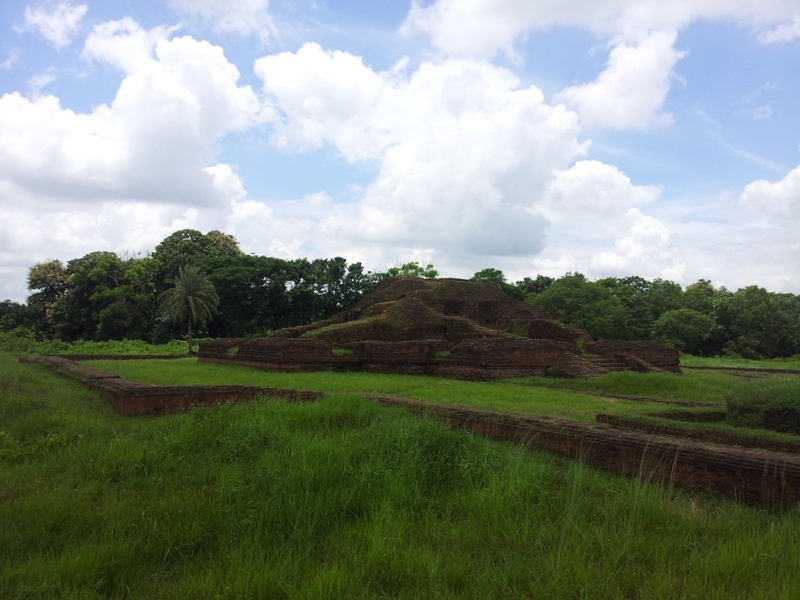 Mainamati being a famous Buddhist archaeological site. Comilla is a hub of road communication of eastern part of Bangladesh. One of the oldest highways of the Indian Sub-continent, “The Grand Trunk Road” passes through the city. Comilla Town is blessed with the memories of national poet Kazi Nazrul Islam. Nazrul Islam married twice in life, one at Daulatpur of Muradnagar upazila of the district and the other at Comilla Town. On 21 November 1921, Kazi Nazrul Islam composed patriotic songs and tried to awaken the town people by protesting the visit of Prince of Wales's visit to India. Poet Rabindranath Tagore and Mahatma Gandhi also visited Comilla. Ustad Muhammad Hussain, Fazle Nizami and Kulendu Das have enriched the cultural heritage of the town. Ustad Ayet Ali Khan established a musical institute here. 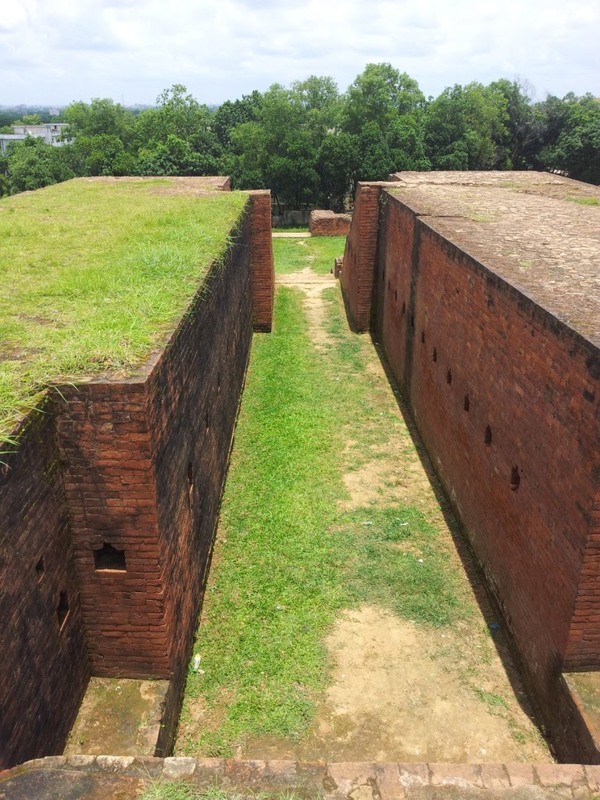 Comilla Cantonment is one of most important military bases and is the oldest in East Bengal. It was widely used by the British Indian Army during World War II. It was the headquarters of the British 14th Army. The Maynamati War Cemetery in Comilla that was established after the World War II to remember the Allied soldiers who died during World War I and II, which is protected and maintained by the Commonwealth War Graves Commission. There are a number of Japanese soldiers were buried there as well. Once the Comilla region was joined with Tripura State under ancient Samatat. 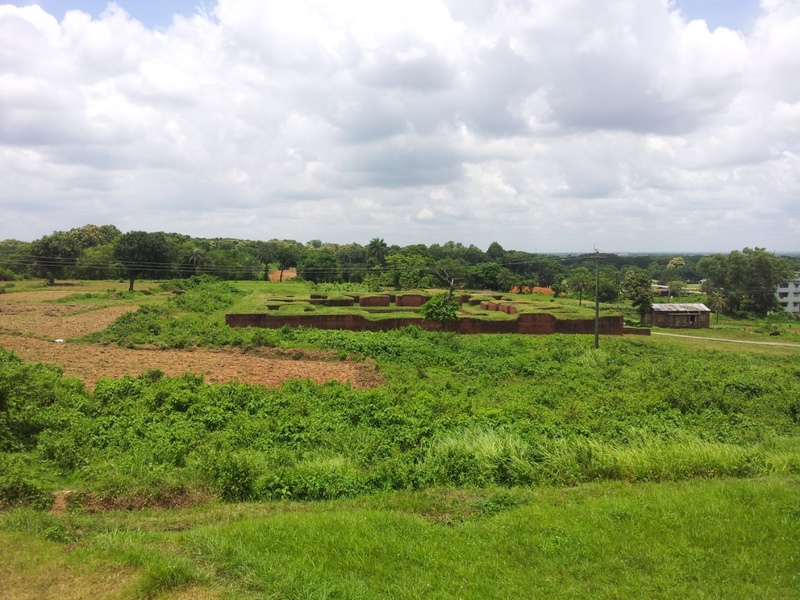 This district came under the reign of the kings of the Harikela in the 9th century AD. Lalmai Mainamati was ruled by Deva dynasty (8th century AD) and Chandra dynasty (during 10th & mid-11th century AD). It came under the rule of East India Company in 1765. In 1790 this district was established as Tripura district. 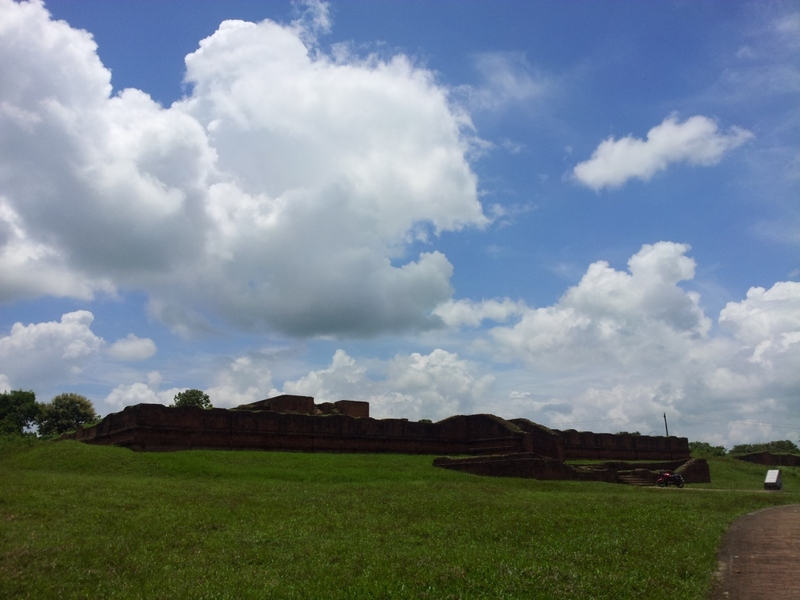 It was renamed as Comilla in 1960. 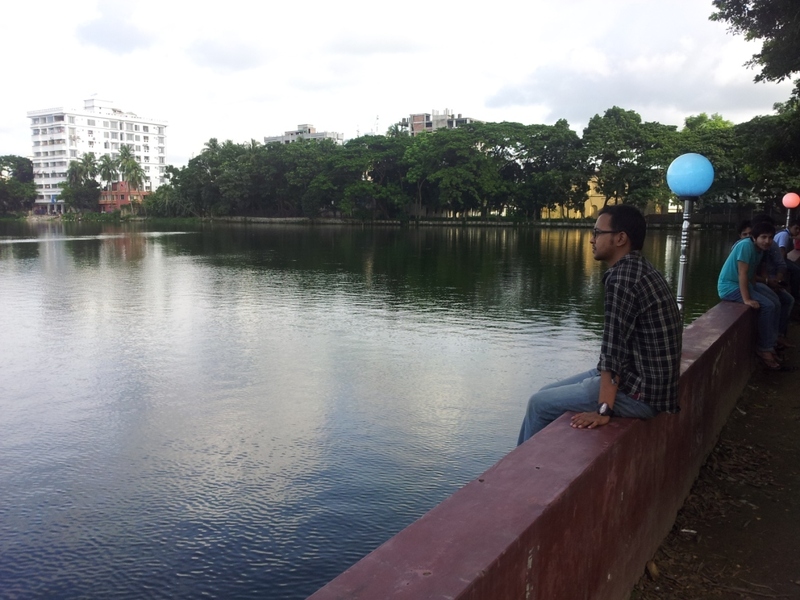 Tuesday 22th July, afternoon I have started for Comilla. From Komolapur bus stand Royal and BRTC AC / Non AC bus is available for Dhaka to Comilla route. Royal AC bus fair is only 230 tk and the bus is really good for a short journey. It takes 3 to 4 hours to reach Comilla. 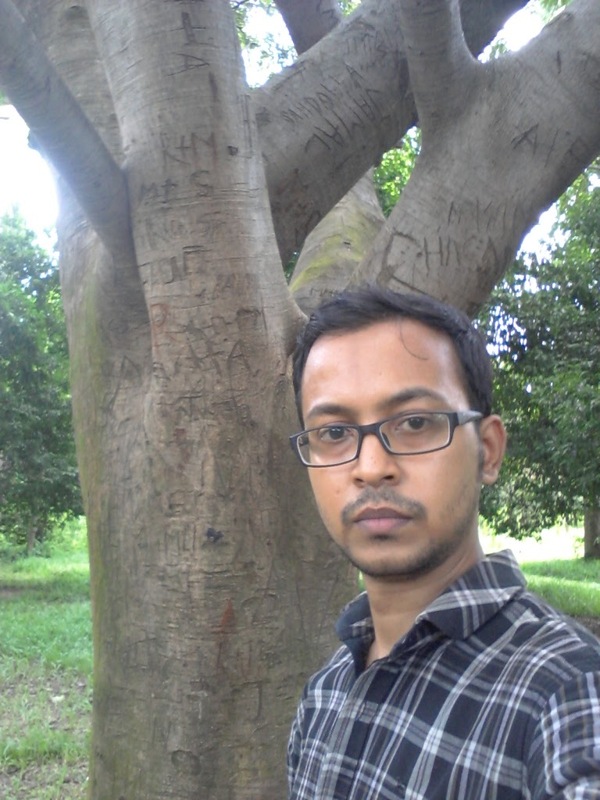 My visit to comilla was a short office tour and I got half of the day to visit some places. 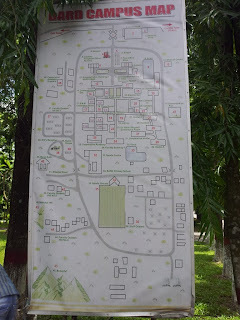 Due to shortage of time I could not see all the important places. Just look around few places near my work location. 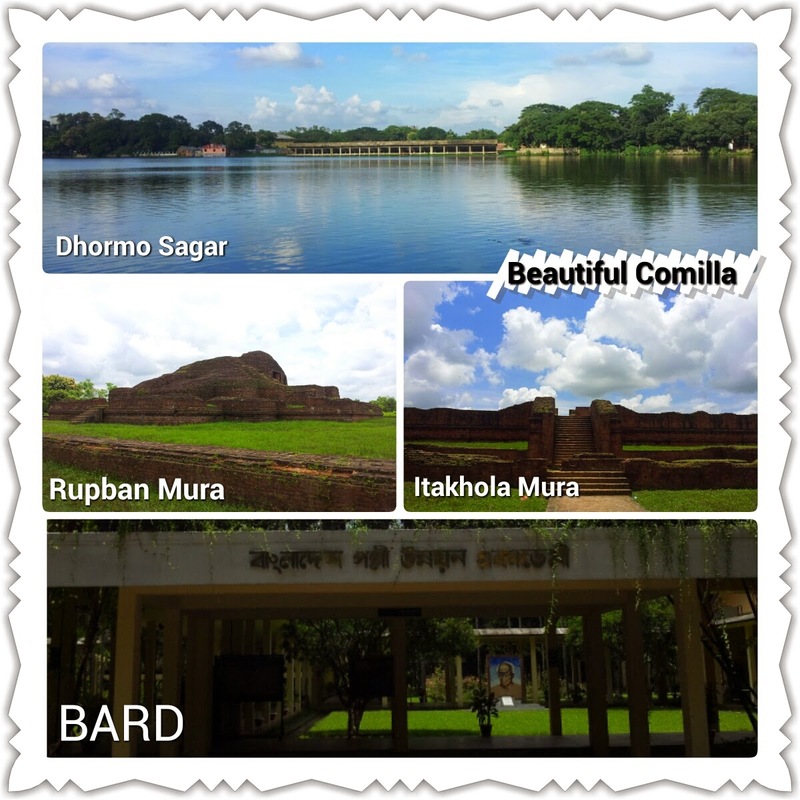 First I have visited BARD after that Itakhola Mura, Rupban Mura and finally Dhormo Sagar. During my stay we always eat in the Choundu restaurant. One of the most popular restaurants in comilla. We tested both new and old Choundu restaurant.The old choundu is the original restaurant and the Choundu near the CNG station is the new one. 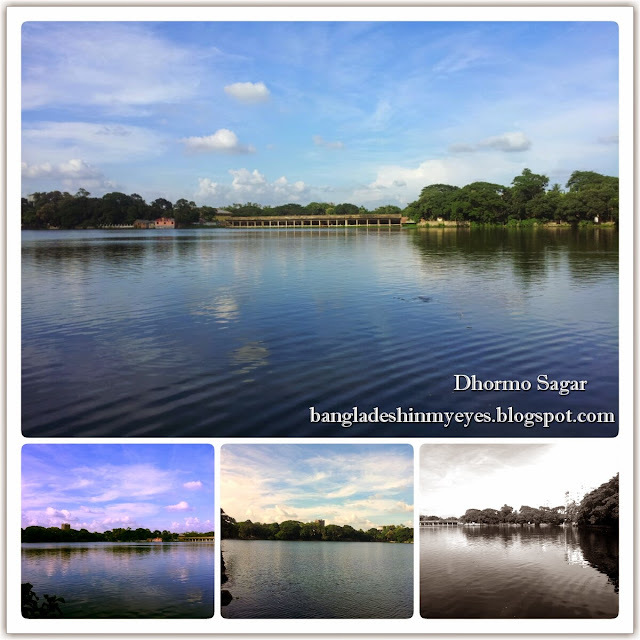 Dhormo Sagar is large lake with an area of 9.38 hectare, situated near the Comilla Mohila Mohabidhalay and Rani Kutir. 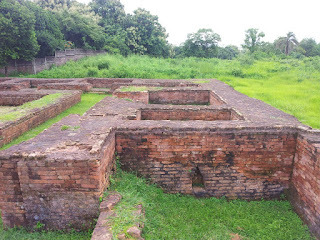 The pond was dug by the Tripura’s King Dharma Manikya in (1714-1732). 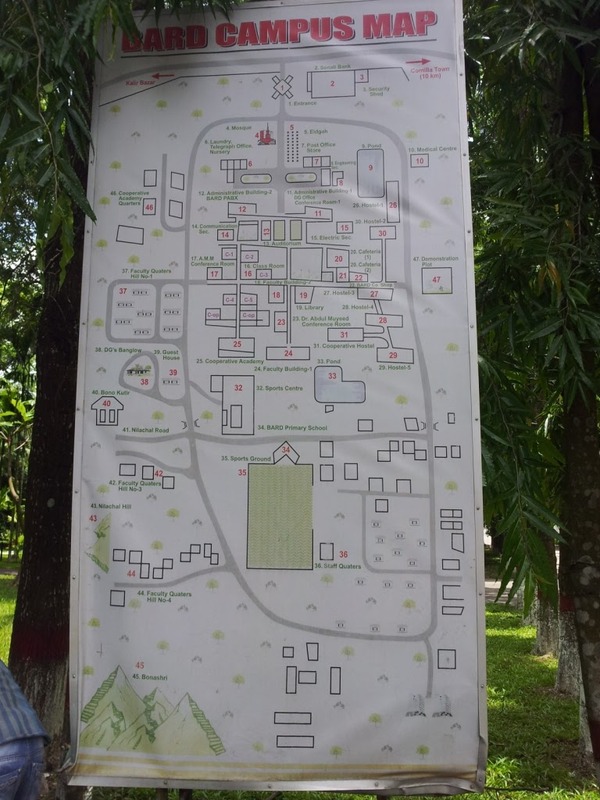 Comilla Stadium and Comilla Zilla School are in the east, Comilla park is in the west and Rani Kutir is in the North. This pond is now maintain by Comilla Municipal corporation. It's a nice place to pass the evening time. 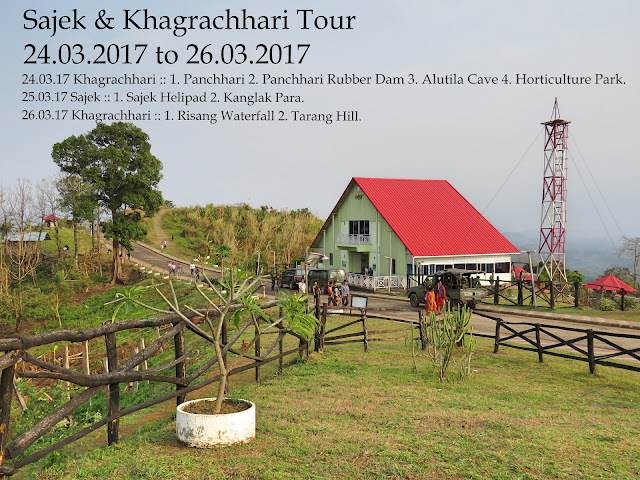 Migratory birds from the clod country visit the spot during winter season. 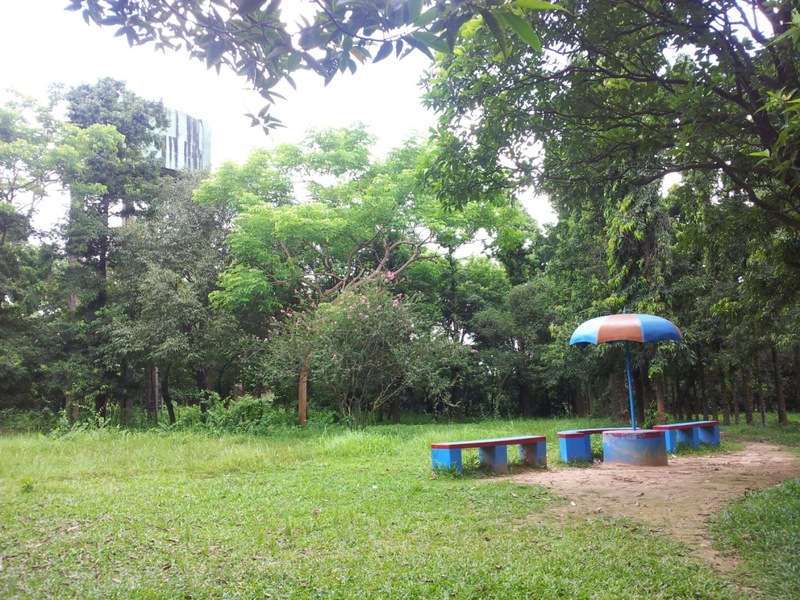 BARD was established in 1959 in Comilla as Pakistan Academy of Rural Development, under the initiative of Dr Akhtar Hameed Khan. He was the institution's founder-Director. 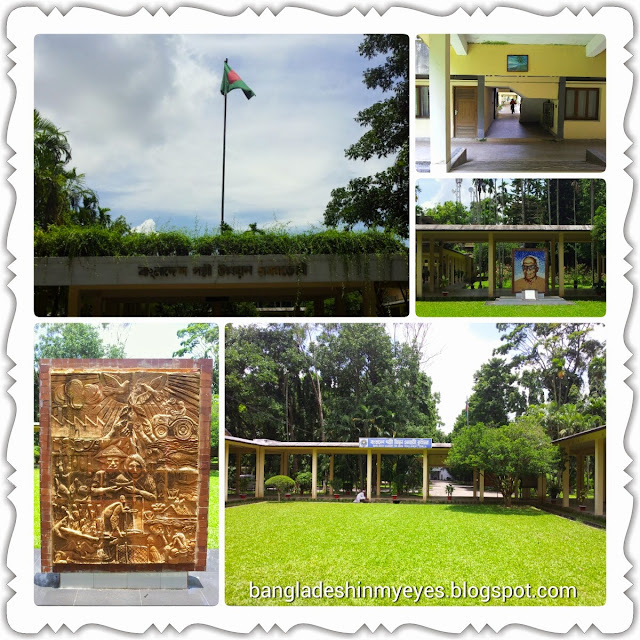 After the Partition of Pakistan, the institution was renamed to Bangladesh Academy for Rural Development. BARD is an autonomous institution that strives for research and training of local people as well as practitioners on rural development. 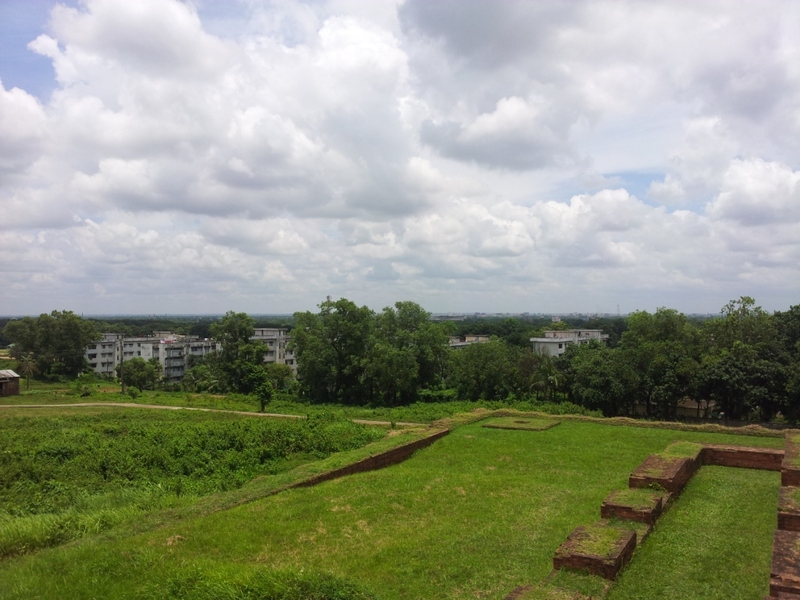 The Academy is known for implementing Comilla Model in 1960s that has been internationally recognized as a model project for rural development in the developing countries. 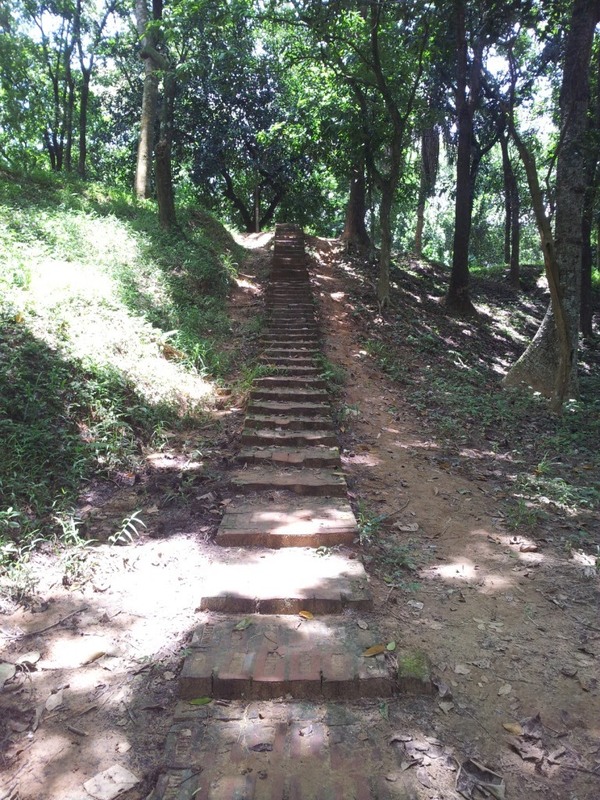 Comilla has a number of tourist attractions. 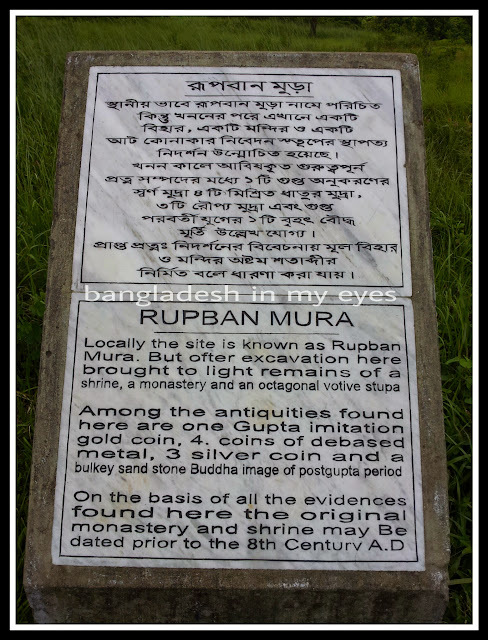 Various archaeological relics discovered in the Comilla and Itakhola Mura and Rupban Mura across the Kotbari road are one of the most impressive ruins among them. 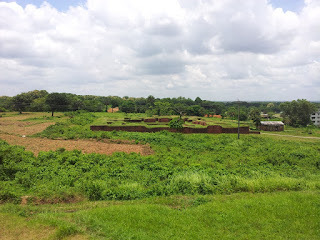 An archaeological site in mainamati, Locally the site is known as Itakhola Mura lies in three terraces on adjacent hillocks just opposite the rupban mura. 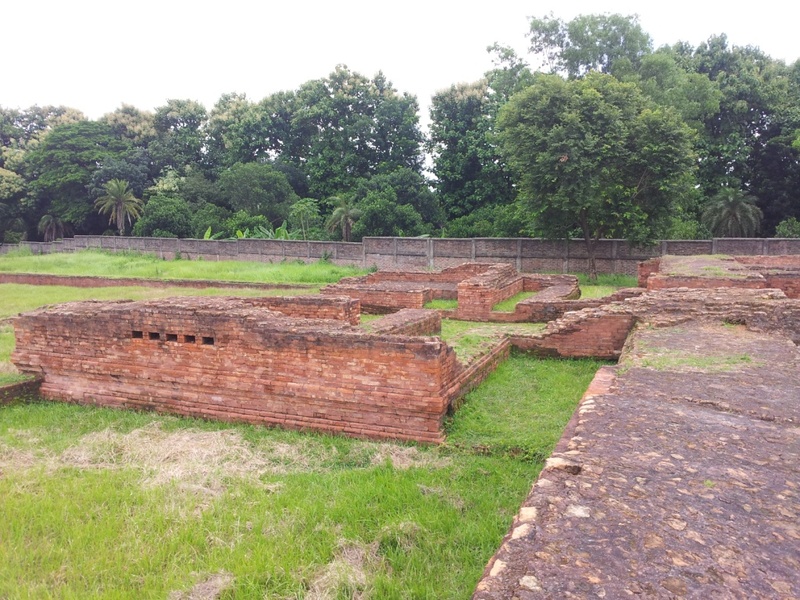 As a result excavation (digging) a ground plan of Buddhist temple has been uncovered. Five building are rebuilding phases have been found in the temple. 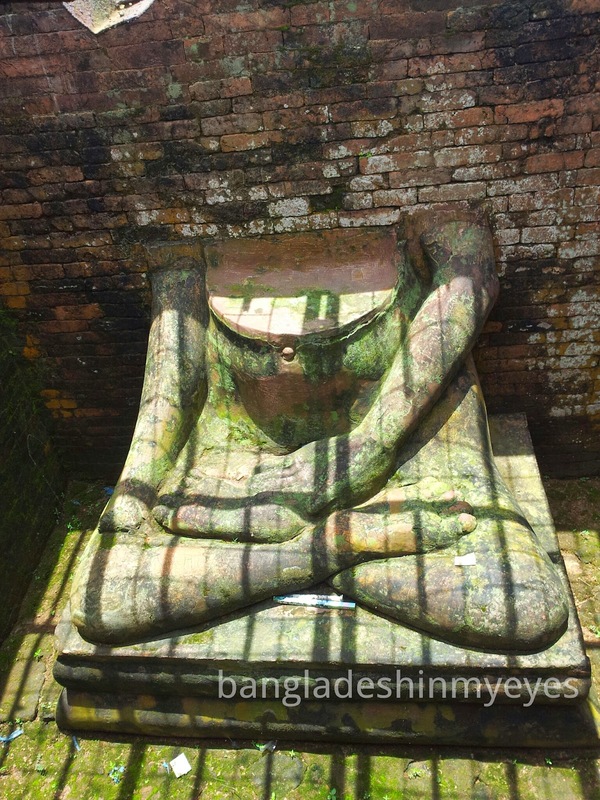 The Stupa Complex was originally built as a solid stupa in the traditional style on a 13.1m square basement. 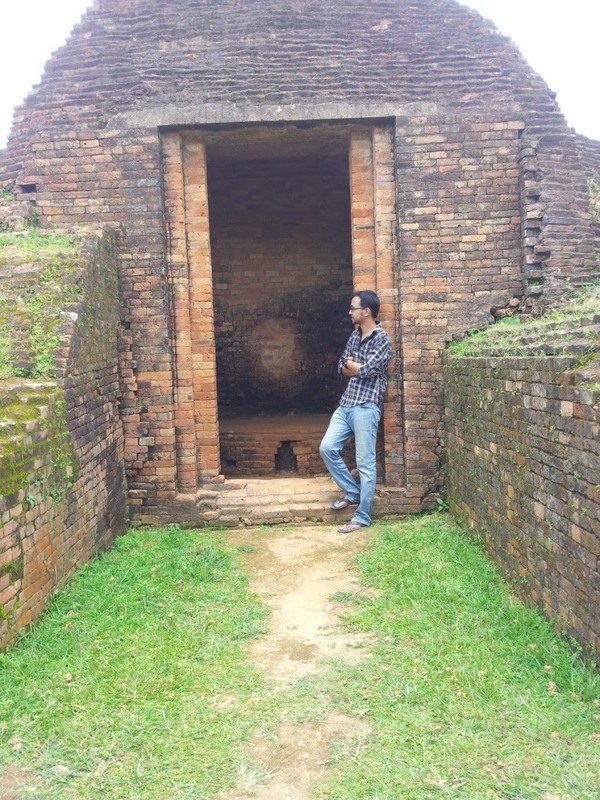 However, it has one peculiarity a small sanctum (2.4m x 2.1m) built in the center of its eastern or front side. 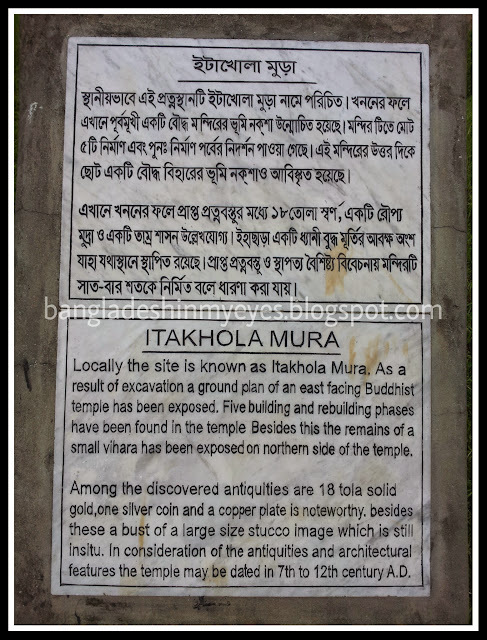 Among the discovered antiquities are large size stucco image, 18/ 19 tola solid gold on silver coin and a copper plate is notable. 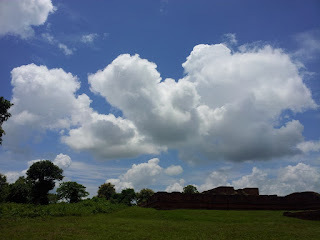 In consideration of the antiquities and architectural features the temple may be dated in 7th to 12th century A.D.
Rupban Mura an important archaeological site of mainamati lying on a hillock just beside the BARD. As a result excavation (digging) here brought to light remains of a shrine, a monastery and octagonal votive stupa. 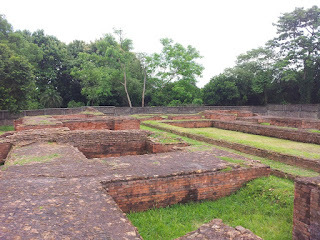 Among the antiquities found here are on Gupta imitation gold coin, 4coins of debased metal, 3 silver coin and a buikey sand Buddha image of post-gupta period. 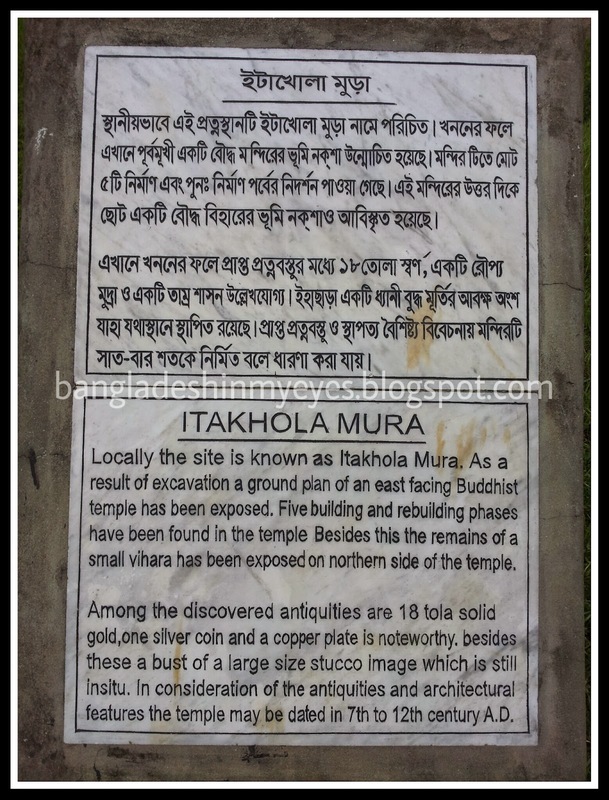 On the basis of all the evidences found here the original monastery and shrine may be dated prior to the 8th century A.D.
A short video of Itakhola_Mura. 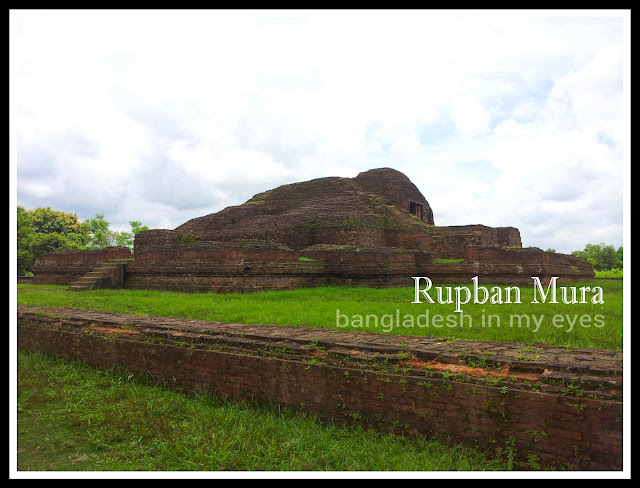 A short video of Rupban_Mura. 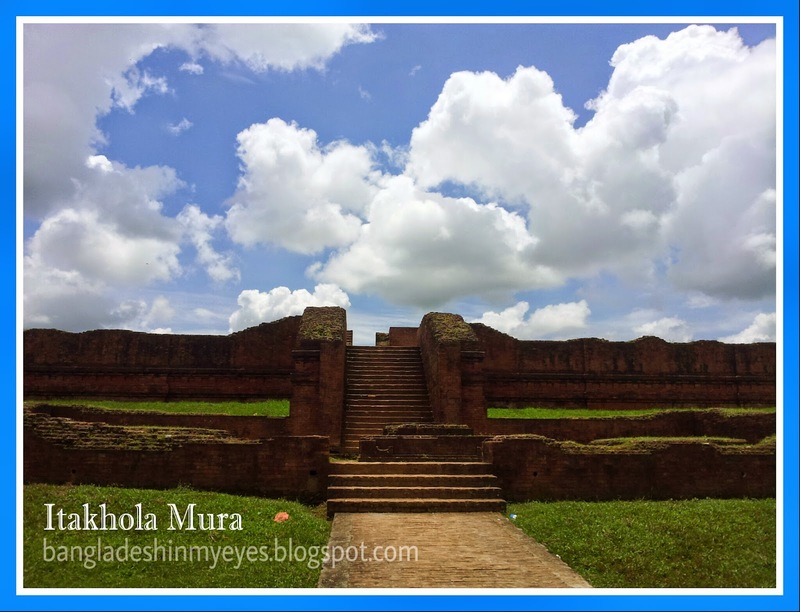 Click here to see other videos about Itakhola Mura and Rupban Mura. Nice.. Accumulated lot's of information about Comilla.. You missed some good places ..